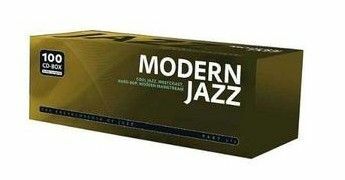 Fantastic 100 CD box containing a plethora of Modern Jazz recordings. 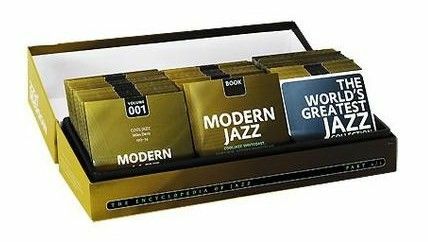 In the 1950's, Jazz spread over the world. With the advent of the LP, Jazz improvisation was freed from the limitation of the old 78 three minute playing time. This gave room for deep and long artistic statements. 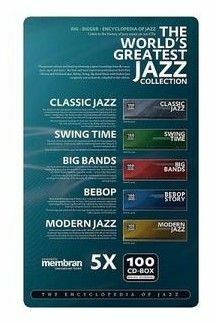 The Jazz message conquered the scene and built new regional and stylistic centers. 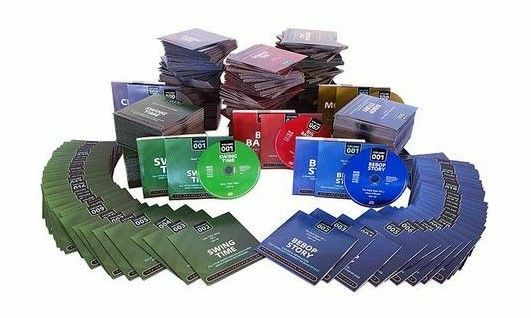 The set contains more than 990 tracks, recorded between 1950 and 1957, with the main body of recordings after 1953.